“Service Design & Innovation ” was published in May 2015. 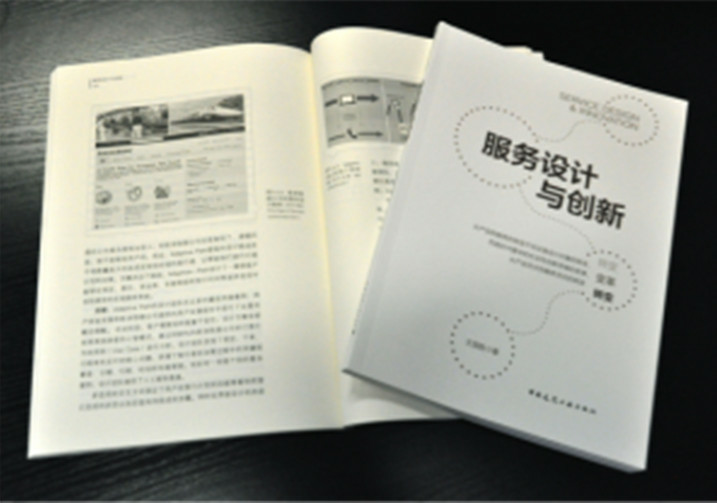 It’s the first book that systematically introduce service design to Chinese audiences, the author, Prof. Guosheng Wang (Sam WANG), is serving in the Academy Art & Design, Tsinghua university, as well as the founder and chair of SDN-beijing. Nowadays, service design is buzzing in academics and commercials in China. 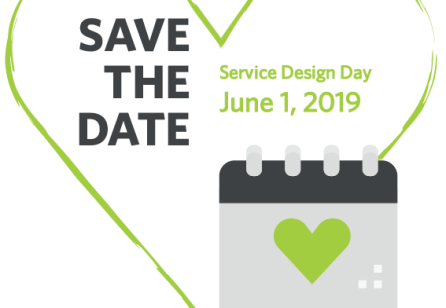 Although the researches and practices itself on service design are just at the stage of exploration, the atmosphere of innovation in China will make service design booming in the near future. Sam’s book is in many ways a “basic textbook” of introducing service design to Chinese market. The targets are design professionals and business people, as well as the people who is eager to find the new creative design and innovation methods for dealing with the new situation of China. The book is encouraging the interdisciplinary cooperation, discussing in the various perspectives of what service design is and what kinds of advantages there are related to. 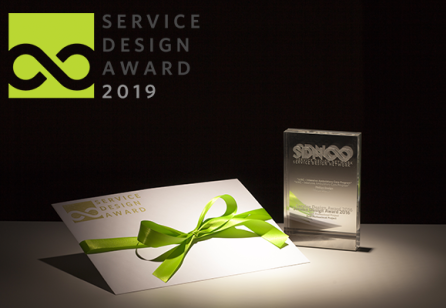 A number of service design models are described in the book, including some of the methods and tools that can be used within developing services that are efficient to the users. 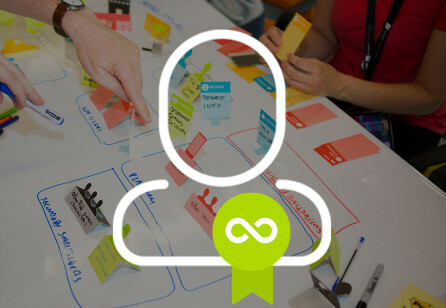 “Product to Service” matters not only the design section, but also the social innovation. Service design thinking is building a brand-new age, in which the shift of paradigm will be shown. He has his long experience with academic and practical design work. 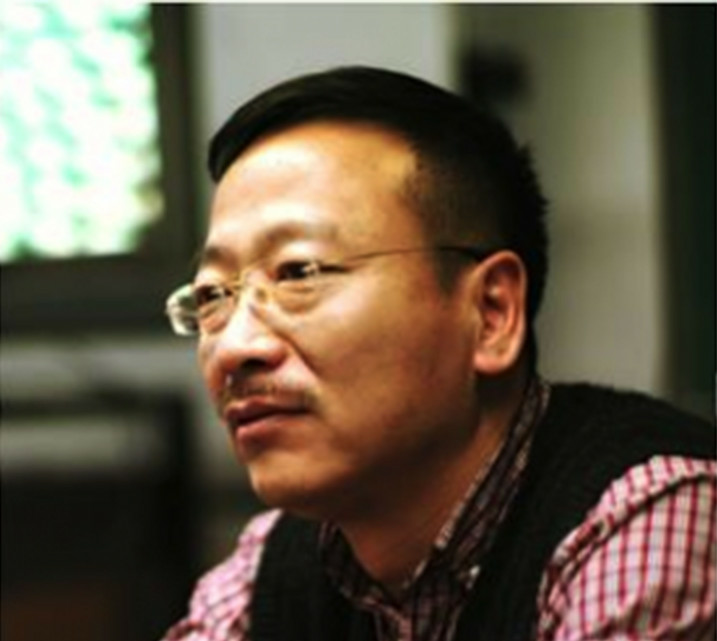 He is well-known especially in intelligent technology and telecommunication industries of China. 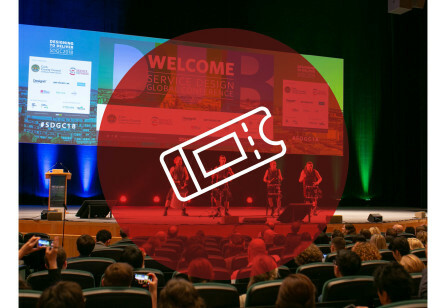 He has served in the Design Advisory Committee of Beijing government and served as general secretary of intelligent product design of CIDA(China Industrial Design Association). In 1999, he was invited to set up the industrial design Dept. for CEC (China Electronic Corporation), the biggest national company of electronics. At the same time, he also established two design companies , T&T design and De-Blanc mock-up Center, to serve the mobile communication industry for more than 10 years. By the great number of his local and international clients, he got his deep understanding of product design, interaction design, design strategy and management. Since 2008, he turned his academic interest to design thinking and visited USA for 2 years as visiting scholar. His first year in states was with Prof. Craig Vogel, who opened his mind from product to service. In 2012-2013, Sam went to CWRU, studying with Prof. Richard Buchanan, and devoted in service design strategy and management. Now, he is hosting design strategy and service innovation research in Tsinghua University, developing the service design & innovation graduate program in Academy of art & design, Tsinghua University.